Last month, one balmy Spring evening, we trotted through a bustling Covent Garden to an unassuming gallery just off Charing Cross Road. 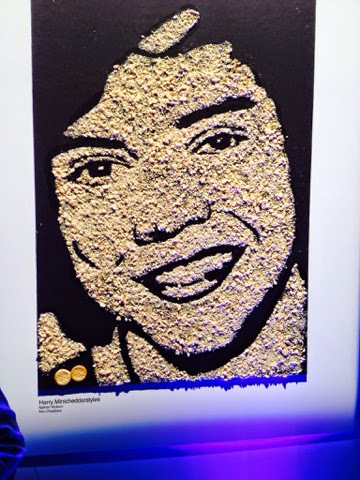 The location was the launch of Jacob's new marketing campaign, #snackhappy. It wasn't just any old launch though. 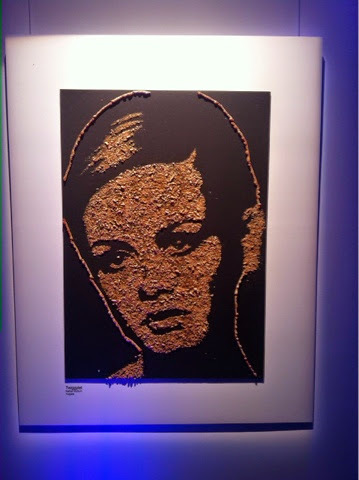 The gallery containing fascinating, fabulous cracker portraits of the rich, the famous and even the royal family by renewed food artist Nathan Wyburn. 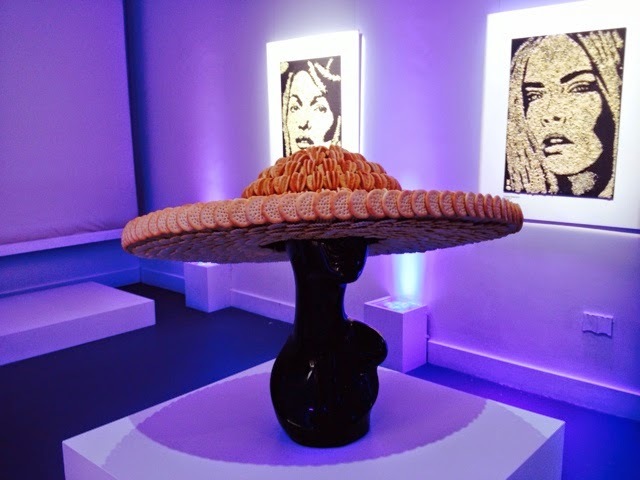 Edible works of art were on display, including Stonehenge, the Tower of London and a rather fancy hat made from Mini Chedders. Tom and Henry Herbert, aka The Fabulous Baker Brothers provided the Jacob's inspired snacks, including these delicious Scotch Eggs made from Jacob's Oddities. Reproduced with permission of The Fabulous Baker Brothers, Jacobs and 3 Monkeys Communications, who invited us to the event. Twiggy or should that be Twiglets? 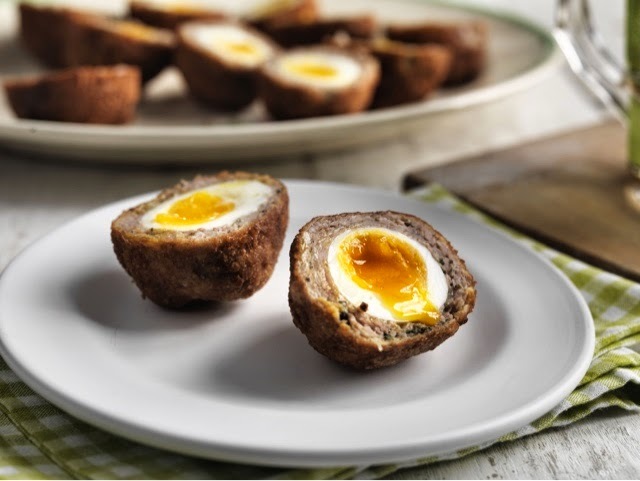 Yum - I do love me a scotch egg!